This is an announcement we have had a hard time keeping quiet. 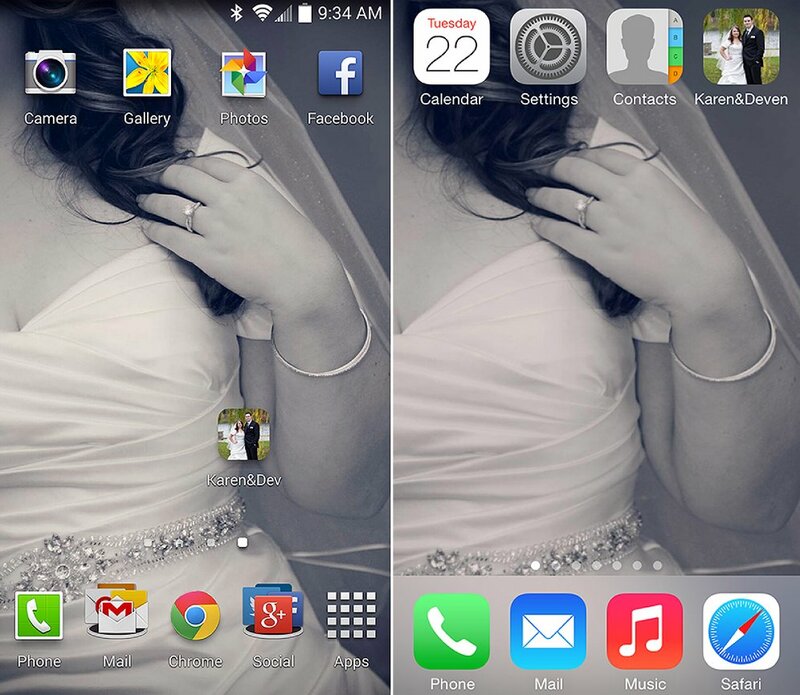 We are excited to be rolling out a Personalized App for both Android and Apple devices for our clients! We've surprised a few people already with this App, but if you're an upcoming client, please reach out to find out more details about adding this to your collection. 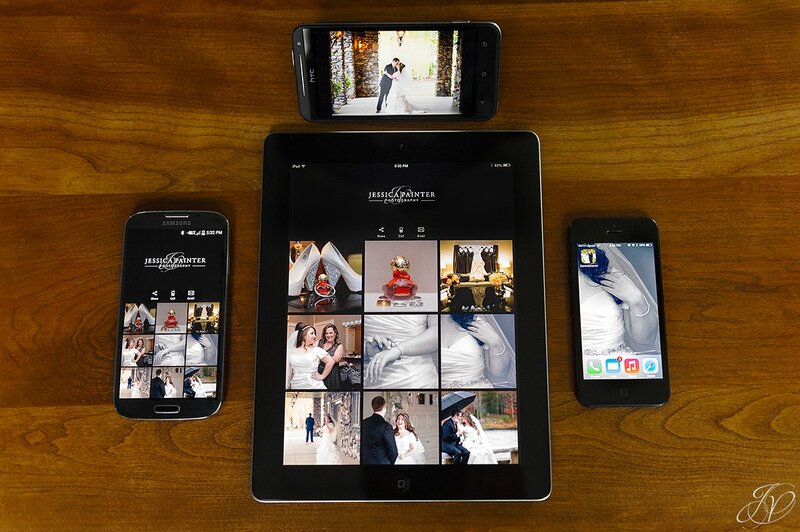 This App will feature up to 30 images from your wedding day or portrait session, a customized Icon to sit on your mobile device, usage whether connected to the internet or not AND a link to view your full online gallery. The best thing about this is that you can share your photos with your family and friends anytime, anywhere as long as you have your device with you. There are unlimited downloads for this App which means your friends and family can have it on their devices as well! Sweet, right? Special thanks to the couples who stepped up when we were looking for people to test out this app before we announced it. Your feedback was so helpful! !